Teaching ballroom and dancesport in Orlando since 1993. The Longwood Ballroom School of Dance was founded in 1993. We are one of the premiere ballroom dance studios in the Orlando and Central Florida area with a beautiful floating dance floor of approximately 1500 sq. ft.! Come learn waltz, foxtrot, tango, rumba, salsa, cha cha, swing, merengue and many others! Our dance studio specializes in teaching private and group class lessons to all levels of dancers, from the complete beginner to the most advanced dancer. We are one of the first schools in Orlando to train a World pro-am champion. 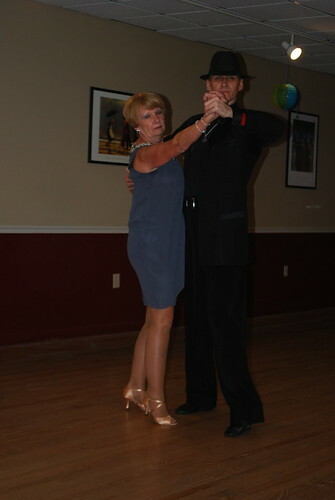 Dancing styles we offer include: American (Smooth & Rhythm), International (Standard & Latin), Exhibition dancing, Theatre Arts, Country & Western, Competition Dancing, Wedding Dance Instruction, as well as Instructor training. 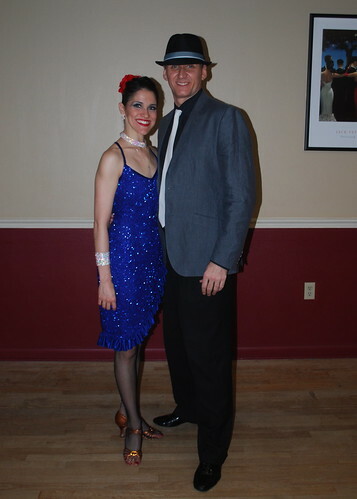 We also host social dancing and ballroom dance parties all throughout the month! Whether you are looking to just feel comfortable in a general social dance setting or get ready to dance at a competition or showcase, our experienced and friendly instructors are ready and willing to work with you regardless of your dance goals and abilities. At Longwood Ballroom, we will structure a program that is sure to sweep you off your feet.